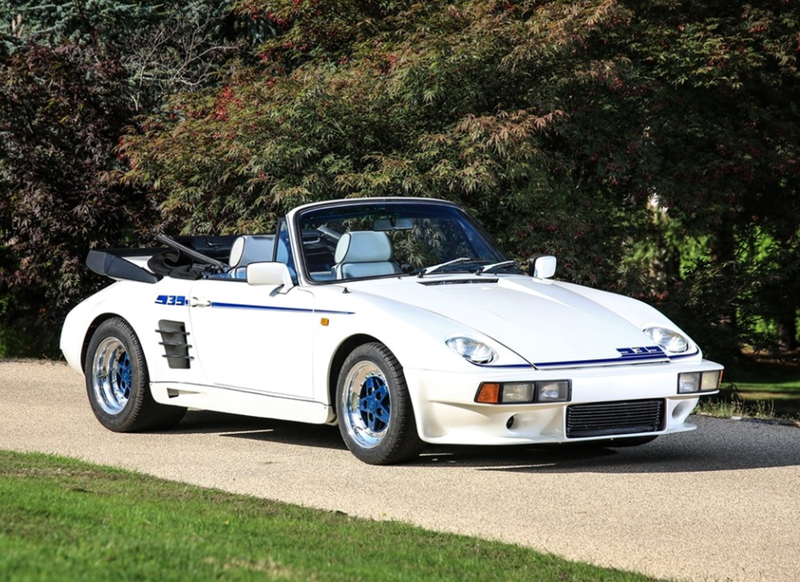 We’ll pick up where we left off last time, with Silverstone Auctions’ May Sale. 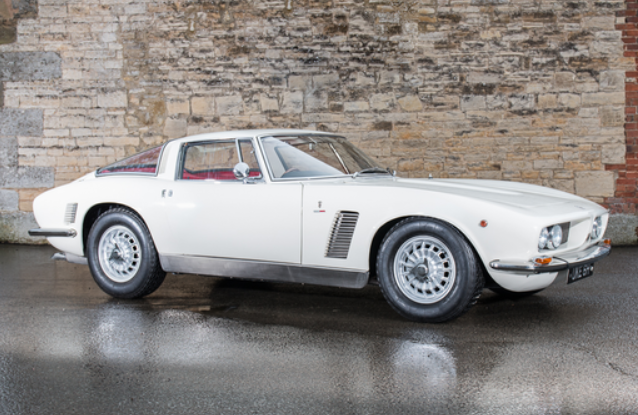 We didn’t get to feature anything from this half of their sale, but the top seller was $362,726 paid for this 1966 Iso Grifo GL 350. Everything else can be found here. 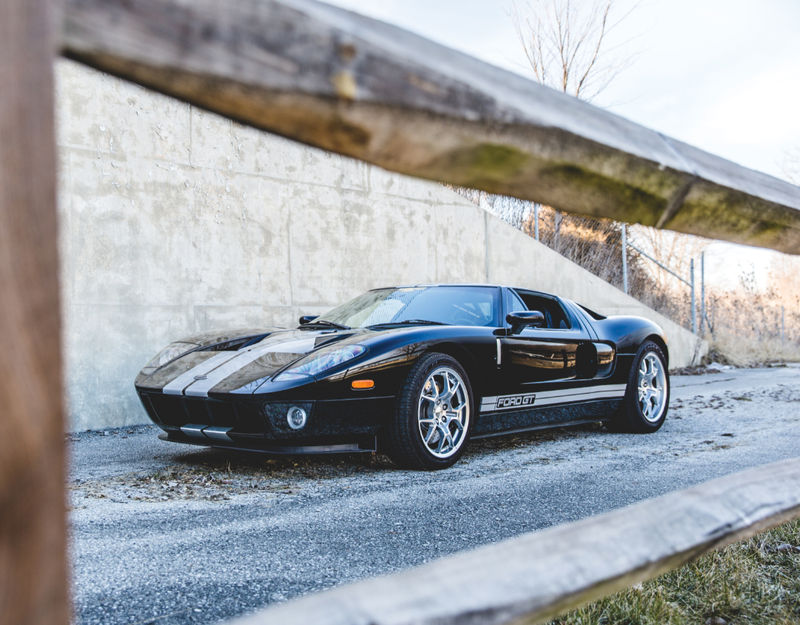 Now let’s backtrack to the beginning of the month and head to Auburn, Indiana, for RM Sotheby’s Spring Sale. 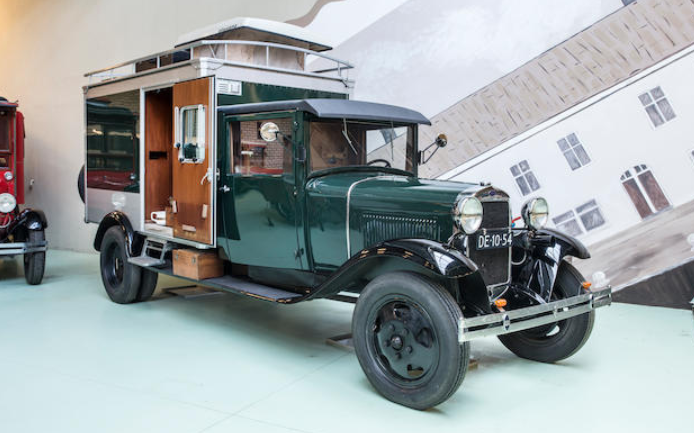 The Terraplane Utility Coupe we featured failed to meet its reserve. 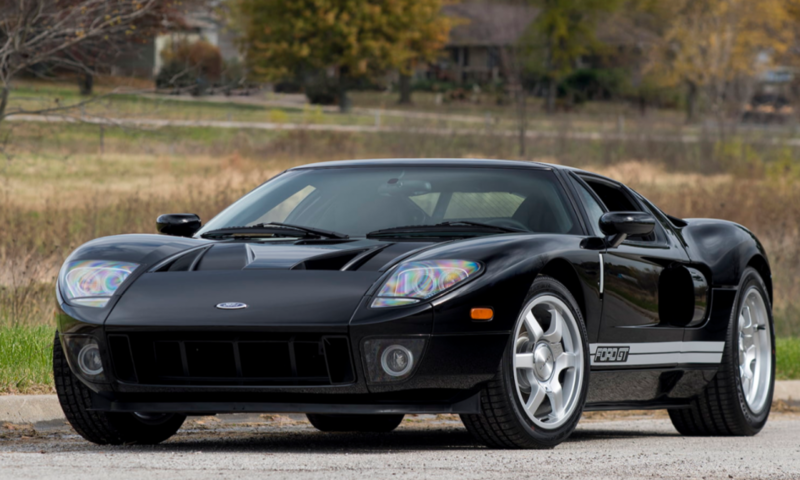 As is customary at mid-western classic car auctions, a 2006 Ford GT was the top seller, bringing $297,000. Complete results can be found here. 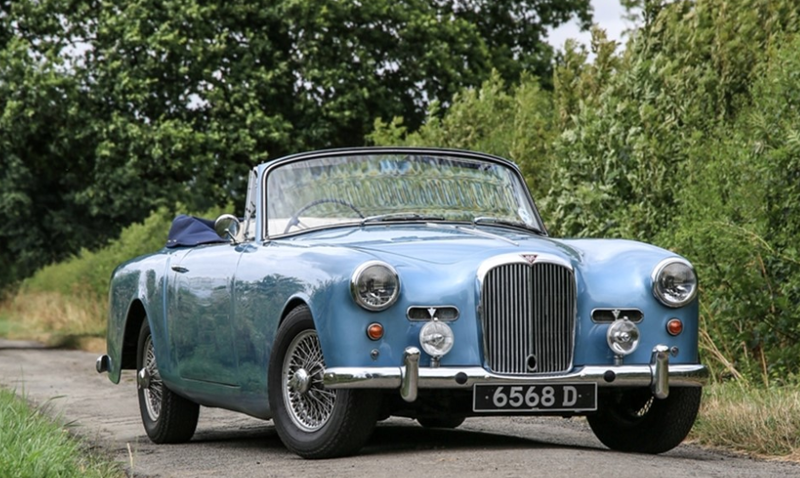 Next up, Brightwells and their dual Classic & Vintage/Modern Classic sale. 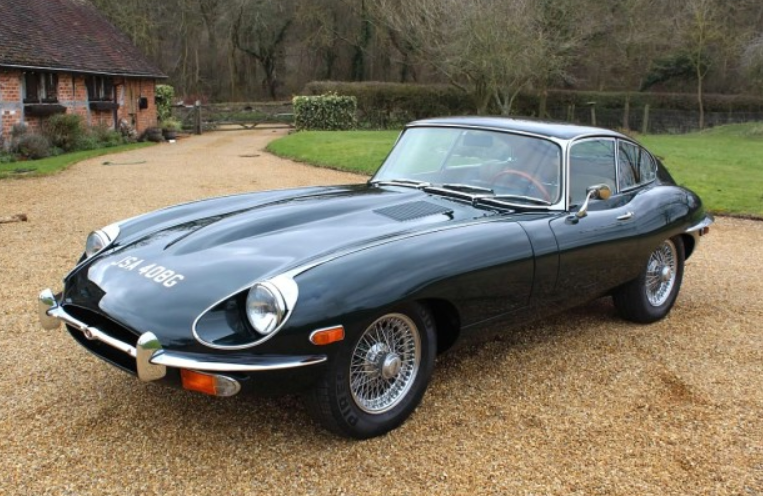 The top sale was this 1969 Jaguar E-Type Series II Coupe for $88,666. The Fleur de Lys Minibus we featured failed to sell but you can check out everything else that did, here. 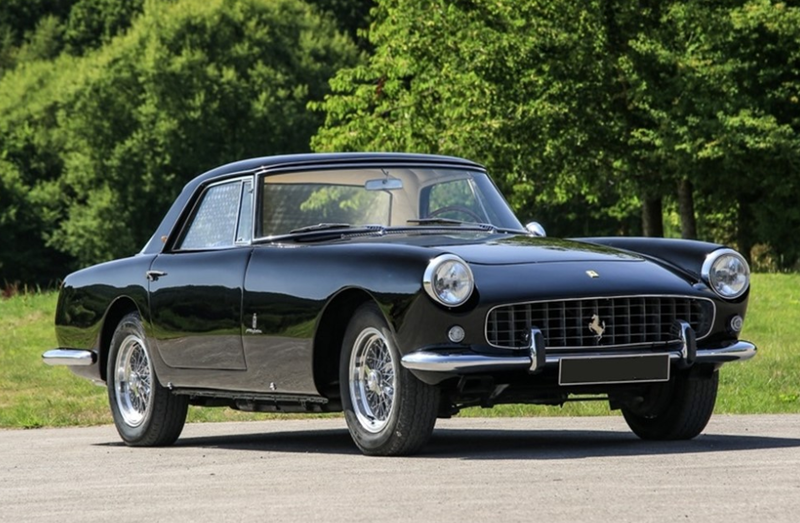 Let’s go to Mecum’s huge Indy sale. 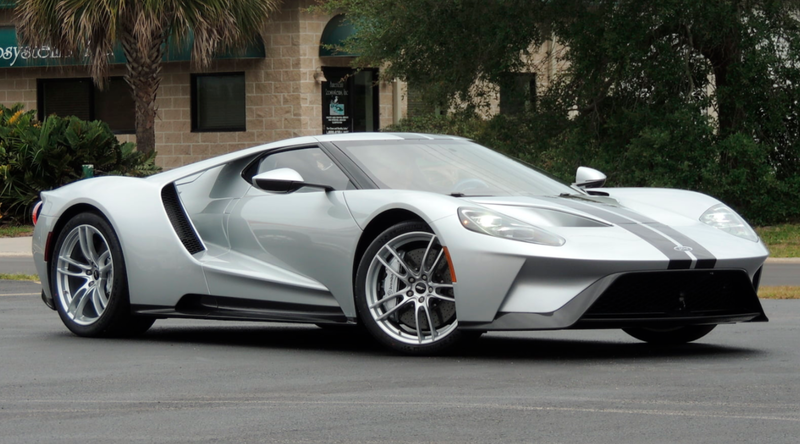 The top sale was another Ford GT, this time a near-brand new 2017 model. 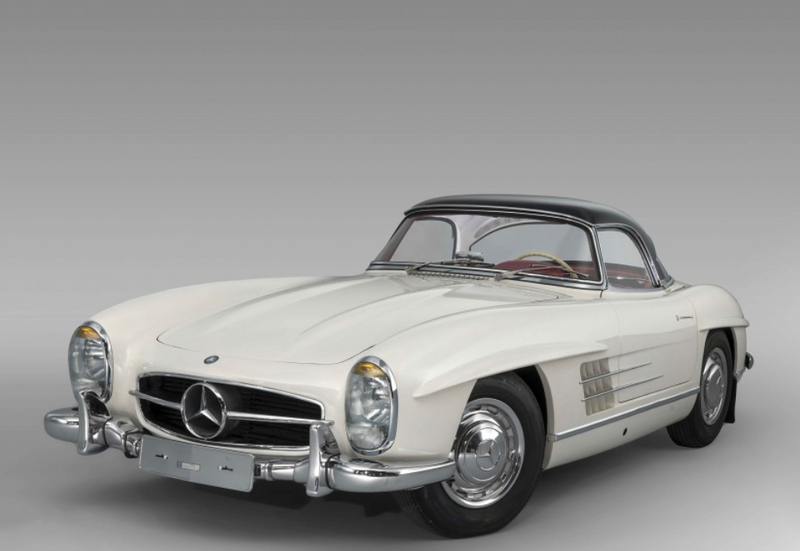 It sold for $1,815,000. Now let’s go through the feature cars. 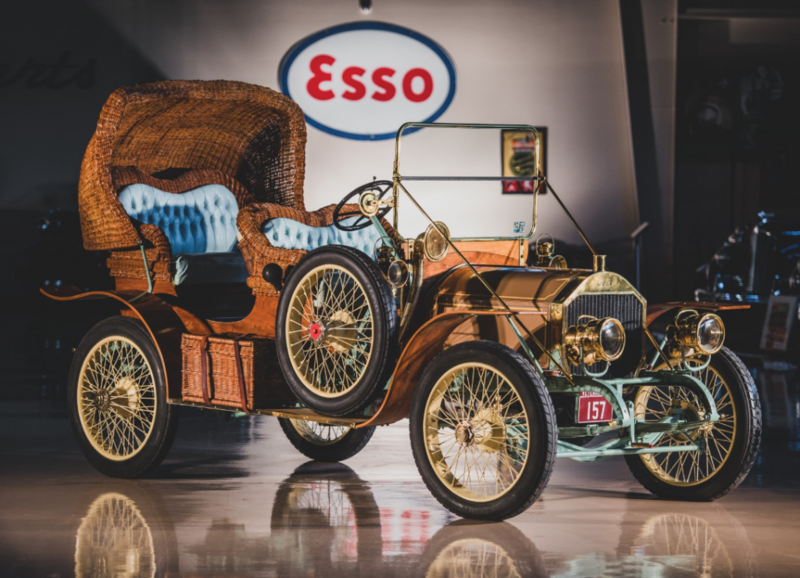 First, the Diamond T Woody sold for $30,800. Another truck, a previously-featured ’41 Ford Pickup, sold here for $37,400. 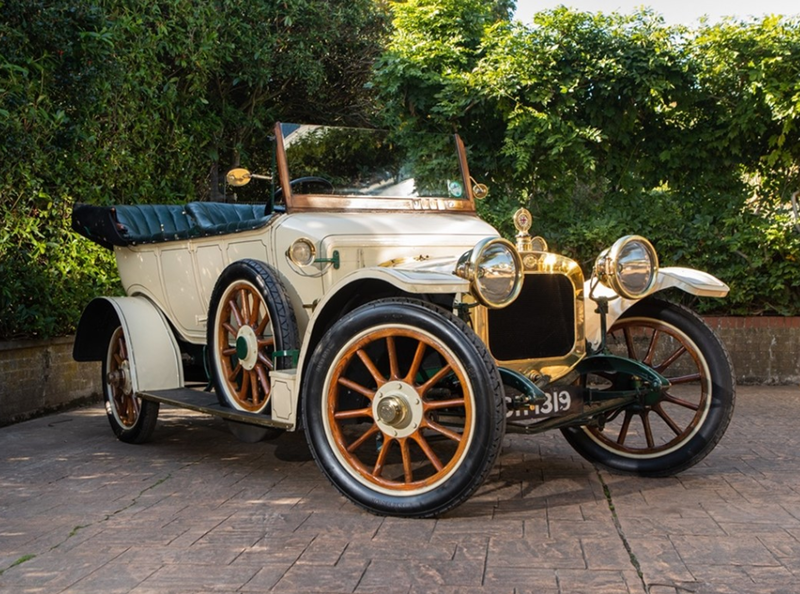 We had a couple of other previous features cross the block too, including: Brumos Porsche 911 GT3 (not sold), 1906 Packard ($286,000… finally! ), Stutz Speedway Four ($71,500), Kurtis KK4000 Indy Car ($291,500). 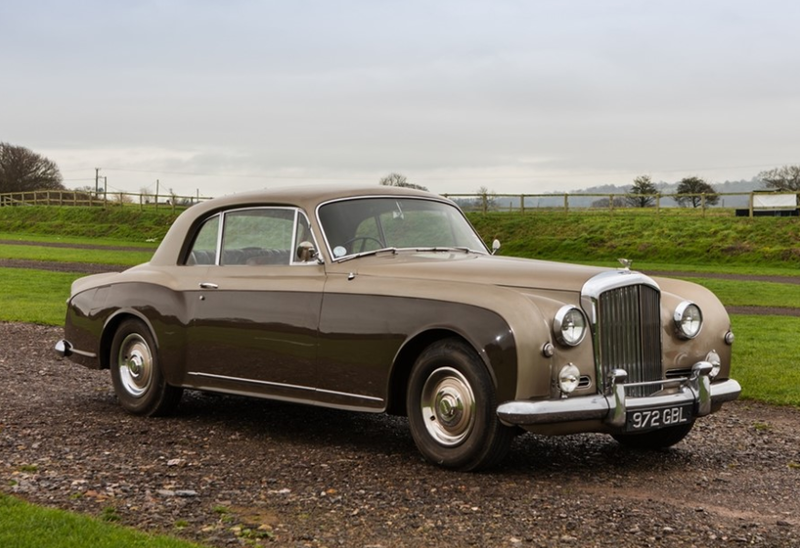 The Continental Mk II (another previous feature) and Pontiac El Catalina Prototype both failed to sell. Find more results here. 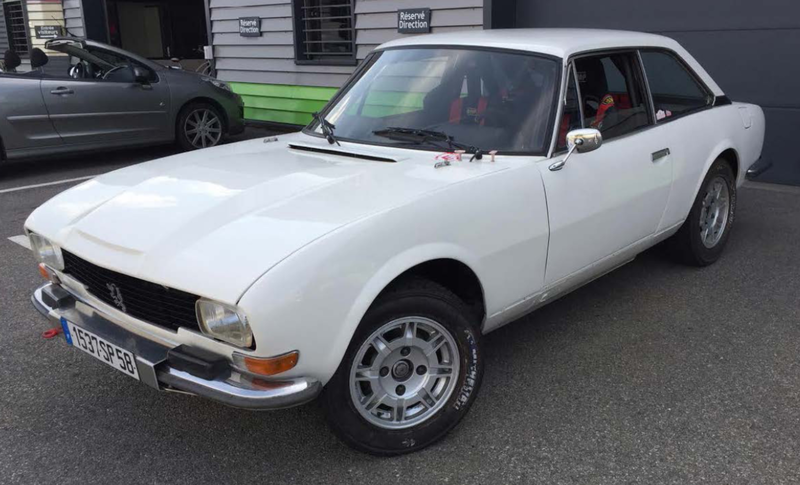 Finally, we have Historics at Brooklands. 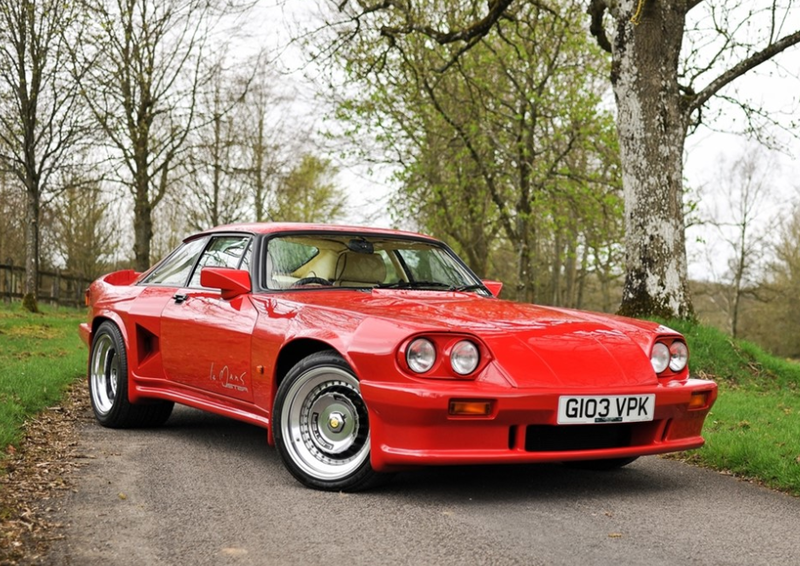 We featured three cars from this sale and two failed to sell including the Bedford Pickup and the ultra-rare Lister Storm. 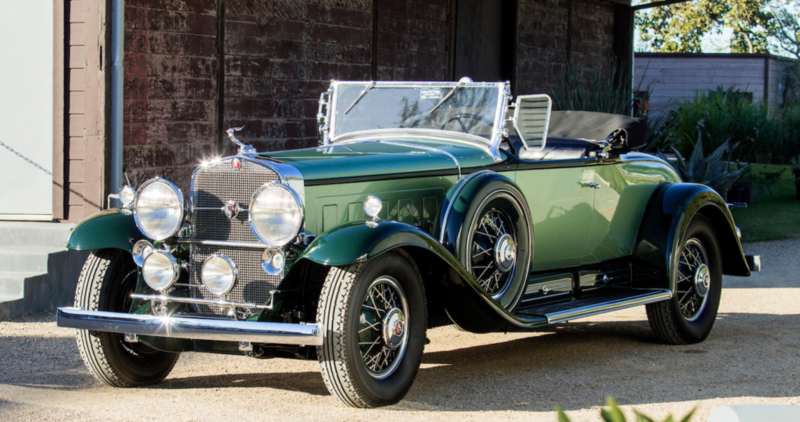 The Rolls-Royce Camargue brought $99,318. 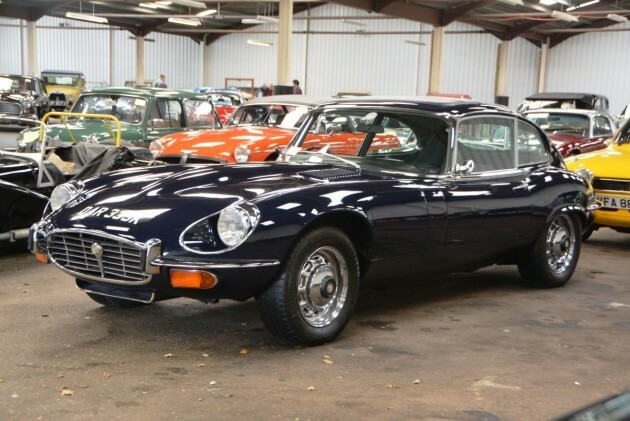 The top sale was this $118,881 1990 Lister Jaguar XJS V12 Coupe. Click here for complete results. !!!! 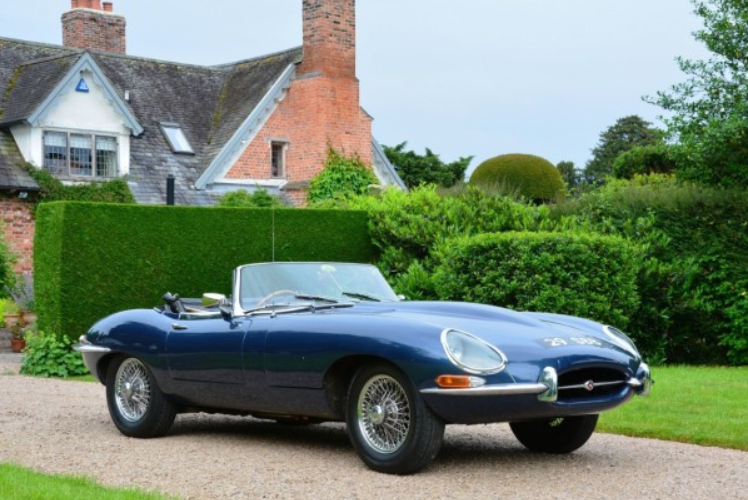 Let’s start at the beginning: Brian Lister founded Lister Cars in 1954 and they built sports racing cars for the duration of the decade. 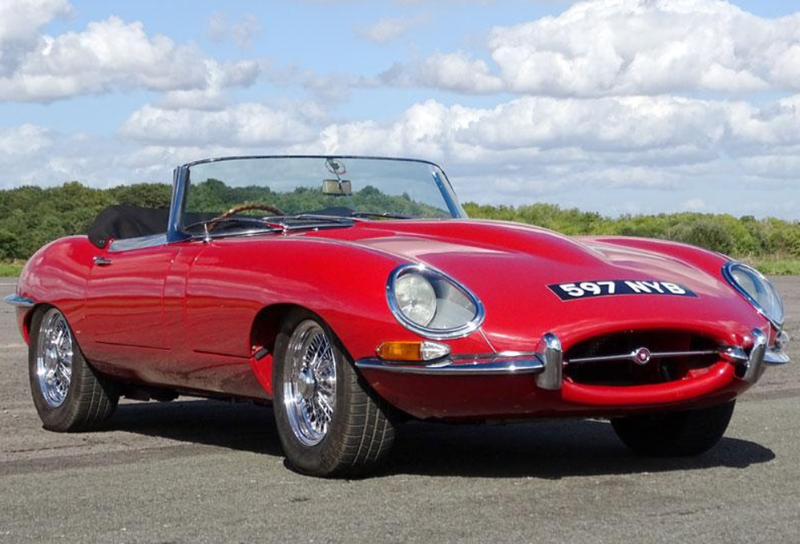 Later they acted as a factory race team for other manufacturers and have been a long-time Jaguar modifier. But in the early 1990s they went berserk and decided to build a monster race car to take on the McLaren F1, Jaguar XJ220, and Ferrari F40 LM at Le Mans. And then they had to homologate this monster by building some road cars. And that’s what we have here. 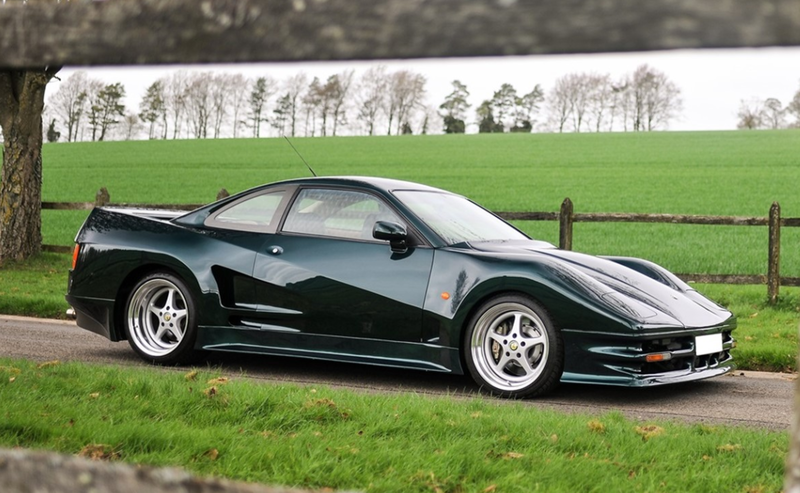 One of just four Lister Storm V-12 Road Cars ever built (only three exist today). Honestly this is a vehicle I never thought I would see trade hands publicly at auction. 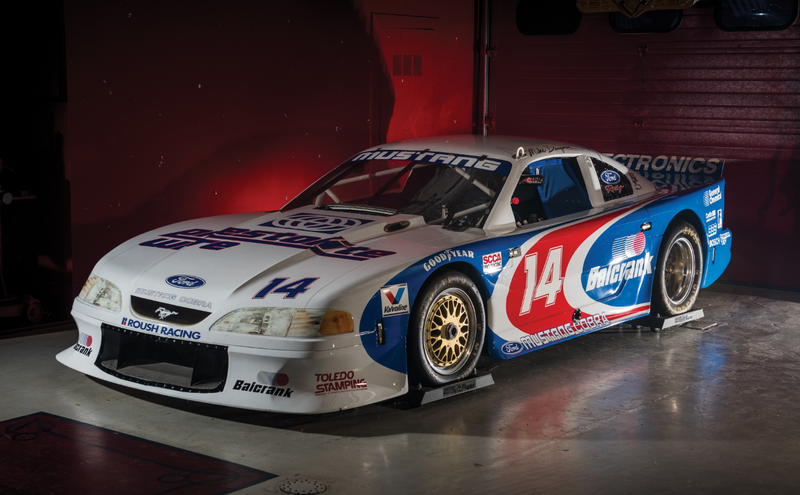 The race cars competed from 1995 through 1999 as a works entry and for a few years after that in privateer hands. 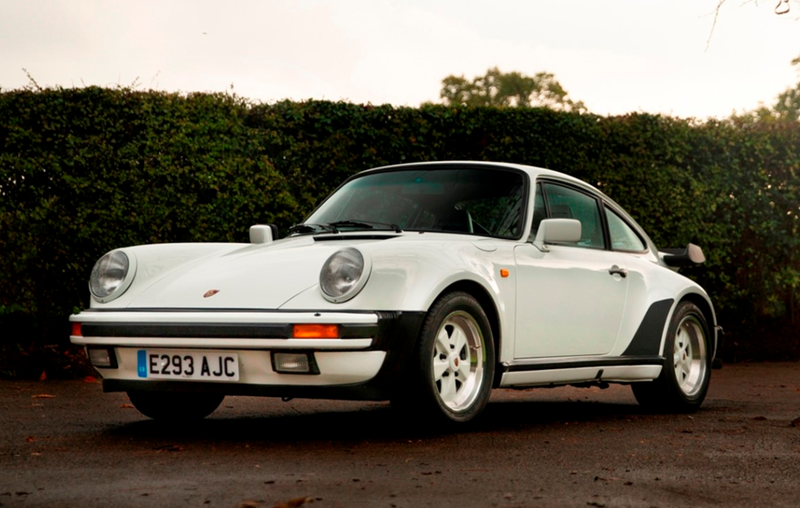 The road cars were only built in 1993 and 1994 and they were expensive. 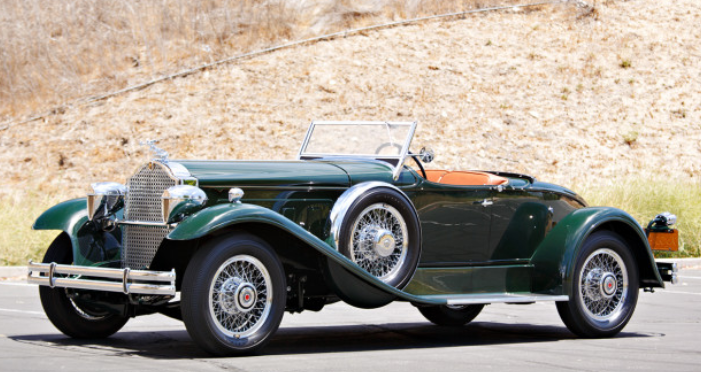 They also had the largest V-12 engine anyone had stuffed into a production car since the end of WWII. It’s a 7.0-liter V-12 based on the engine from a Jaguar XJR-9 Le Mans car. 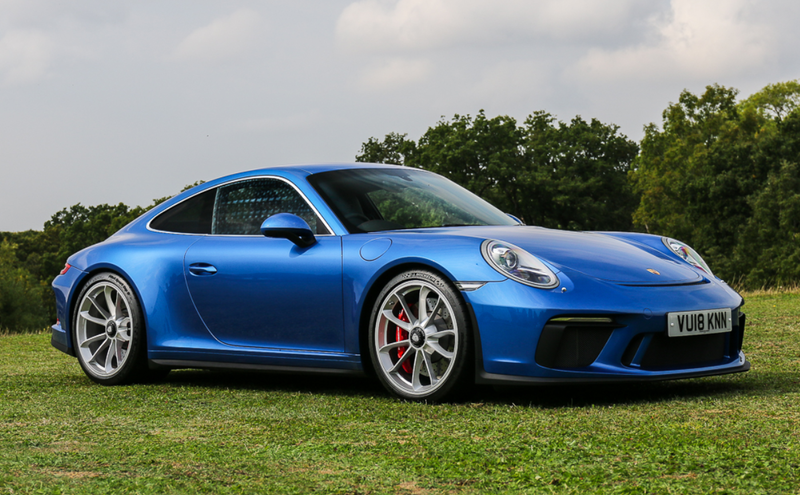 Power is rated at 546 horsepower (pretty stout for 1993). 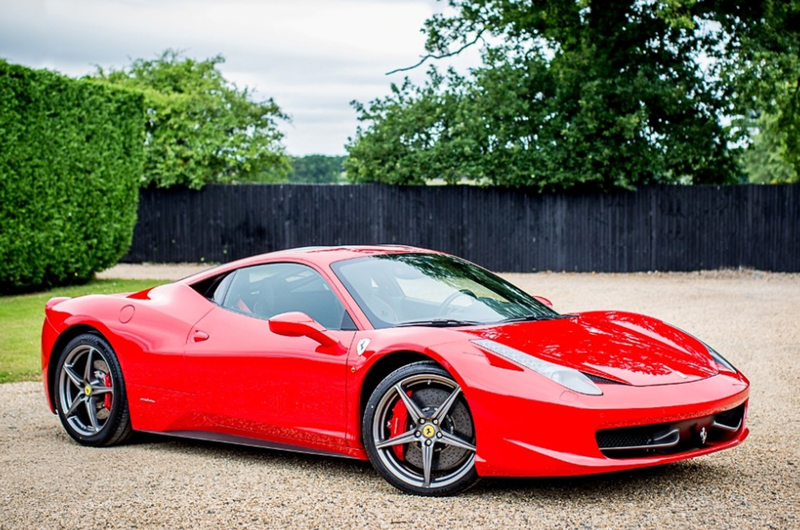 It was a world class supercar in its day and was the fastest four-seater in the world for over a decade (that’s right, it had four seats!). 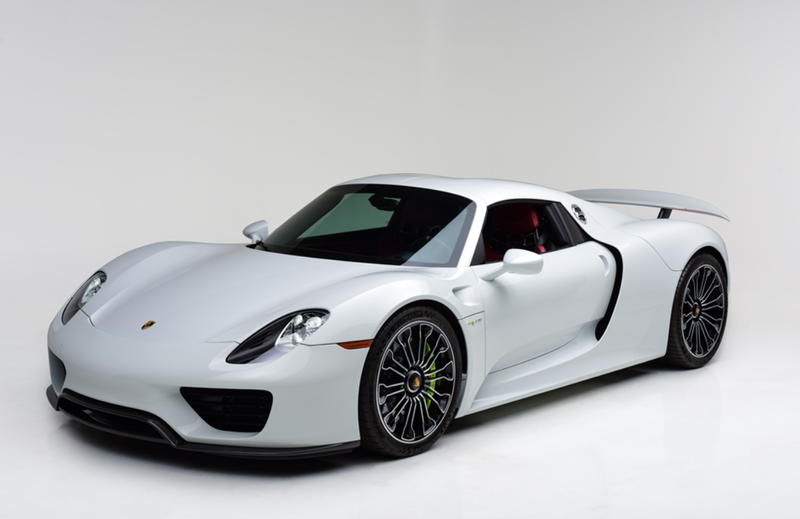 Top speed: 211 mph. 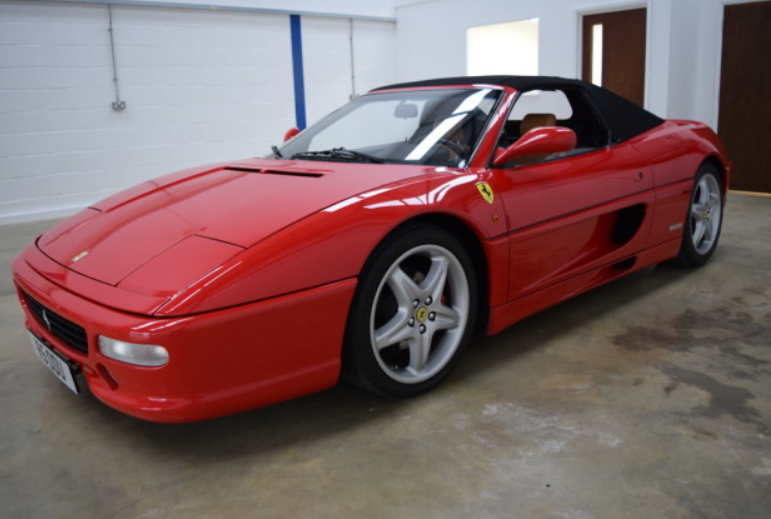 This three-owner example has just under 31,000 miles on it. It’s a true rarity. 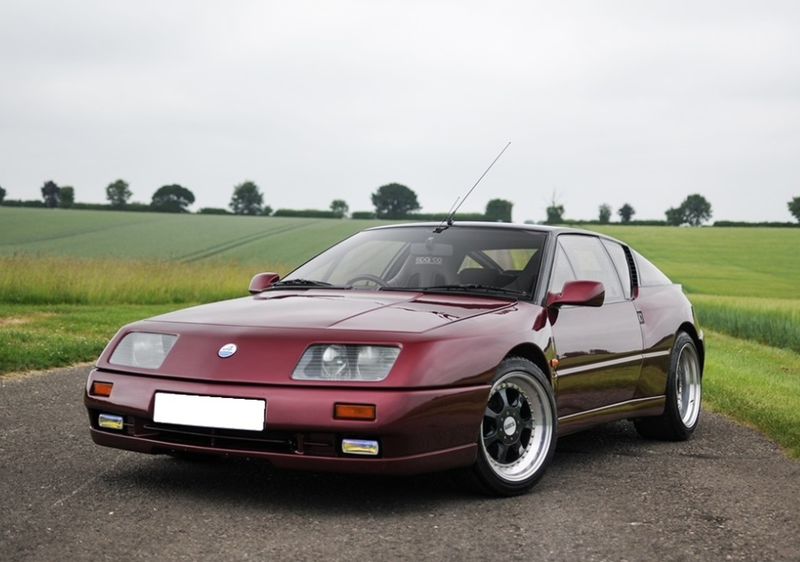 It’s one of those cars that they claimed to have built but no one ever really sees (unless you go to Wilton House supercar shows or Goodwood or somewhere on the regular). I’m giddy just writing about it. 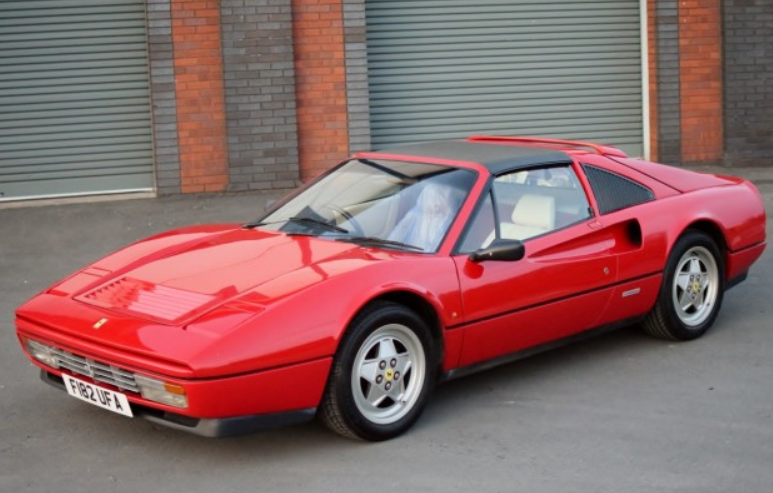 Great job Historics… now if you could just manage to bring an Isdera Commendatore or Mega Monte Carlo to auction you’d really win my heart. 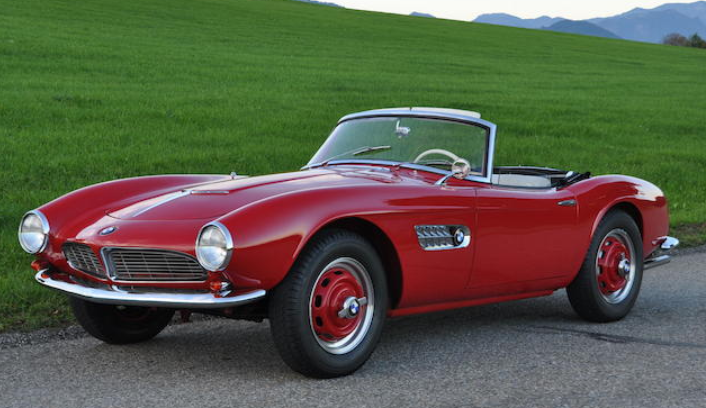 This car is expected to sell for between $200,000-$225,000. Click here for more info and here for more from this sale.